ELGIN, Ill. (WLS) -- A pedestrian was struck and killed by a Metra MD-W line train near Elgin Monday evening. 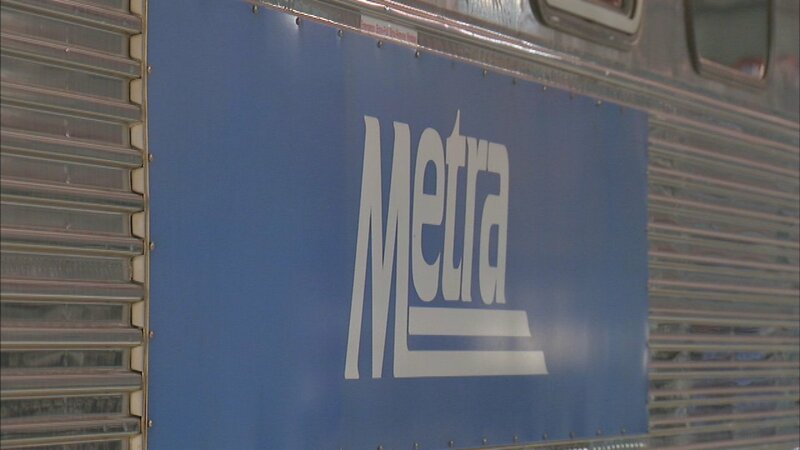 Metra said the person was struck by outbound train #2237 between the Elgin and Big Timber stations. Both inbound and outbound trains are halted because of the accident. Delays are expected between 1 hour and 1 hour and 30 minutes, Metra said.